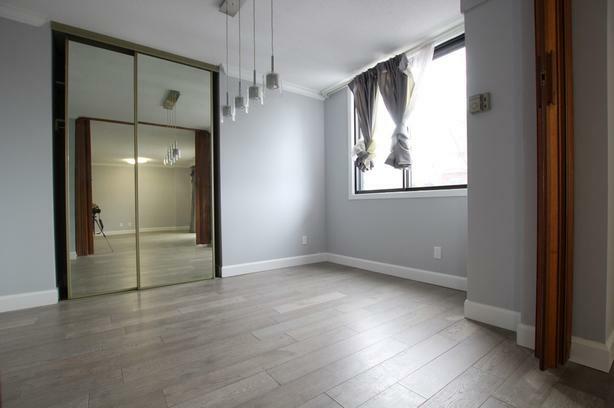 $2,095 · Renovated 2 Bdm + Den/1.5 Condo, Sandy Hill, All Utils Incl, AvailNow! 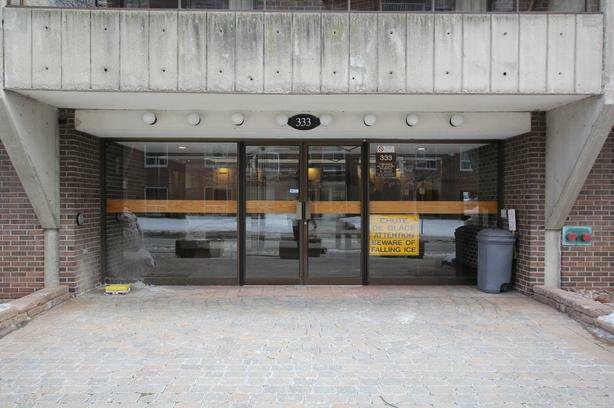 Address is 601-333 Chapel St, Ottawa, ON, K1N 8Y8. 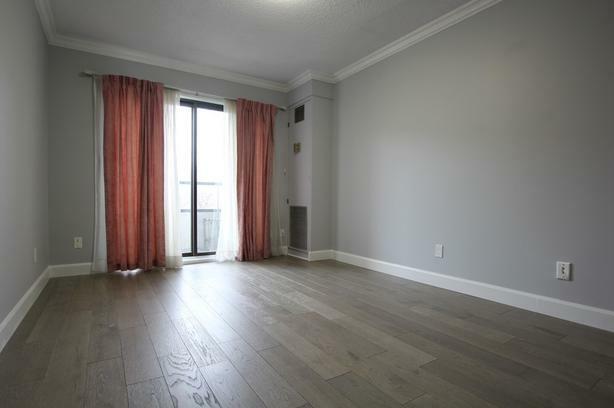 This (all utilities included) beautiful and newly renovated 2 bedroom + den/1.5 bathroom condo (6th floor of a low rise building with elevator) is ideally located in the much sought after neighbourhood of Sandy Hill. 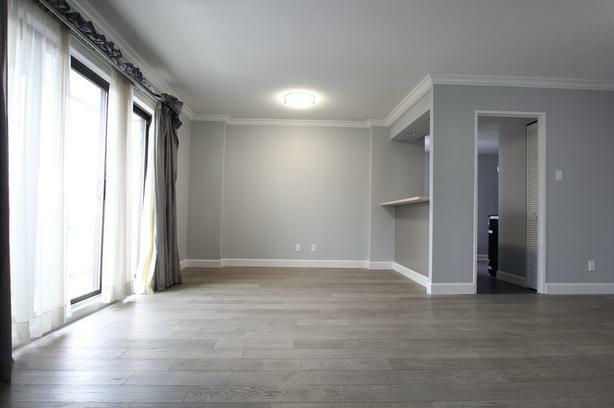 Just a short walk to the downtown core, it features new engineered hardwood (Jan 2019) throughout the entire living space (apart from ceramic tile in kitchen and bathrooms), new appliances, new granite countertops, 1 indoor parking space, 1 storage locker, en suite laundry, and is freshly painted. 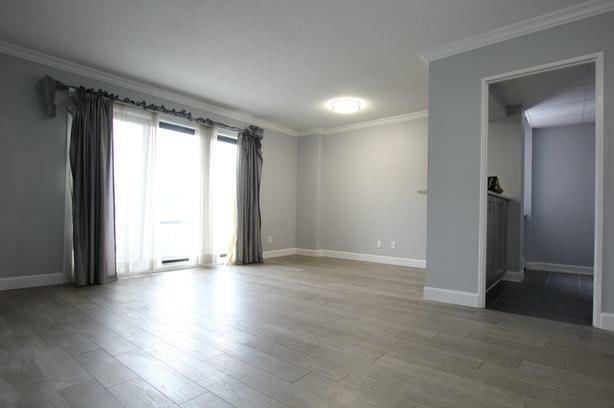 This could be the quality Sandy Hill condo you've been seeking! Available immediately, Feb15, or Mar 1. 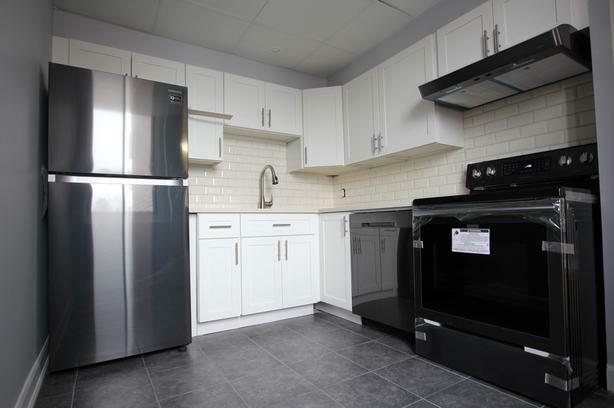 All appliances are in great condition and kitchen appliances are brand new and black in colour. 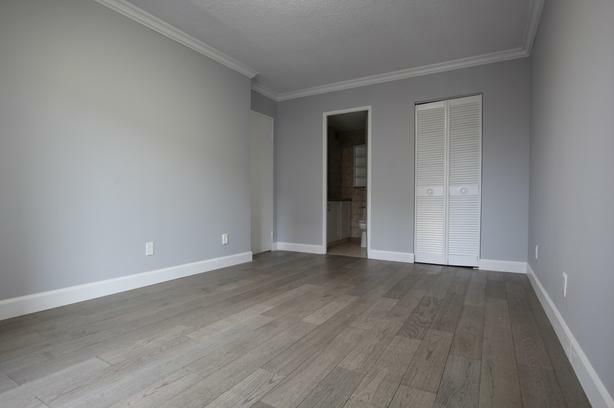 Kitchen features ceramic tile flooring, granite countertops, modern white cabinets, tile backsplash, large window (for natural light), and additional passthrough window to living room/dining area. 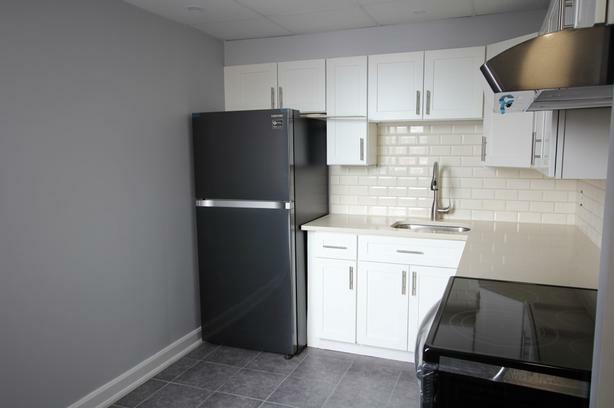 Located close to transit, parks, Ottawa University, shopping, restaurants and a short walk to downtown Ottawa!